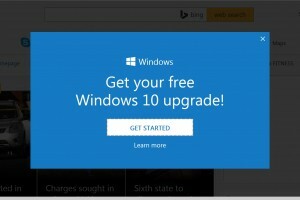 How To Remove The Windows 10 Upgrade Notification From Windows 7 And 8.x? Moving to Windows 7 and Office 2010 today enables you to embrace the way we work today versus the way we worked 10 years ago. Copernic Desktop Search now compatible with W7! Copernic Desktop Search is now fully compatible with Windows 7! CDS Professional is designed for small & medium size business owners and professionals who want to free up their time so they can focus on their clients. CDS Professional lets you quickly find everything that helps you do business – files, emails, contracts, presentations and more. Few days ago we have posted an article about installing Turbo C++ on 32 bit Windows 7. 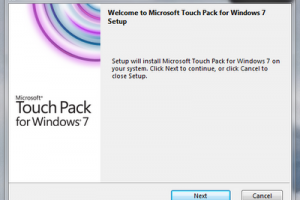 Now we are providing step-by-step procedure how to install Turbo C++ on 64 bit Windows 7. 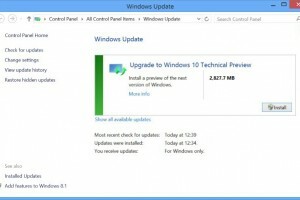 Battery life related to Windows 7 ? he message shows up on your laptop: “Consider replacing your battery. There is a problem with your battery, so your computer might shut down suddenly.” You upgraded your laptop from XP or Vista to Windows7. You know that the battery is good. But now you are getting this error message. What do you do?